LAS VEGAS - It was announced in the early hours of today that LA Clippers All-Star PG Chris Paul has been voted as the NBPA President. The 6x All-Star, who was vice-president of the Union for NBA Players, replaces the former President, Thunder Guard Derek Fisher. Paul, who was previously an NBPA vice president, now is charged with putting the players’ union in the right direction after approximately 18 months of instability and turmoil. 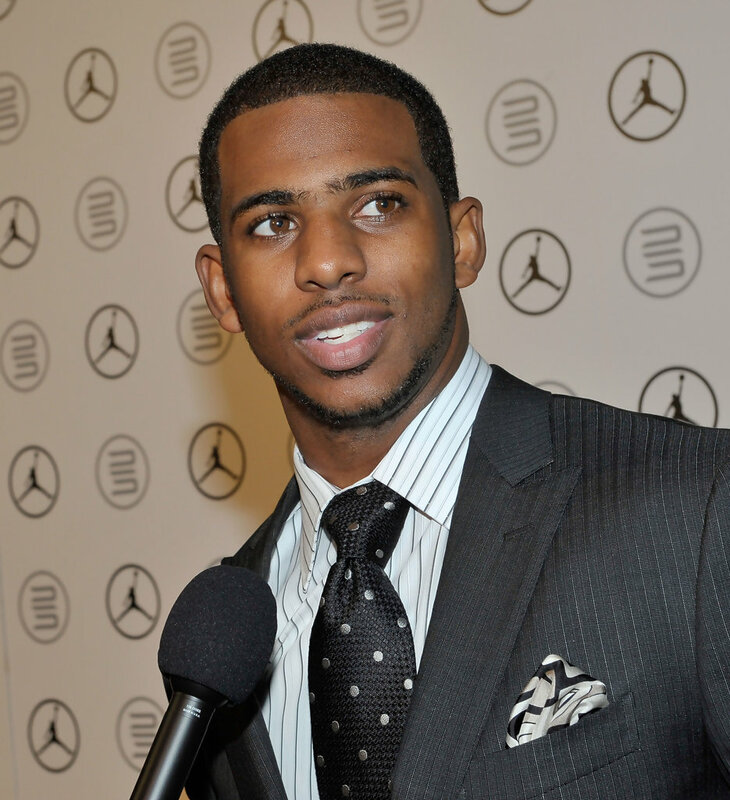 CP3 was announced as the New NBPA President on Wednesday at the union's summer meeting in Las Vegas, and fellow players have took to Twitter to congratulate the 28 year-old superstar. Congrats to @cp3! You'll do the President role proud dude! Carry this org forward. Chris Paul will however have a tough job on his hands, as the Union for NBA Players and will need to keep everyone content after a turbulent past 18 months of unrest. Paul replaces Derek Fisher, whose tenure as NBPA couldn't have ended any worse, his time as leader was shrouded in controversy that resulted in the firing of the Union's Longtime Executive Director Billy Hunter aswell as numerous public squabbles and fights, aswell as a lawsuit being held on Fisher and the NBPA Union in the Los Angeles County Superior Court. But if there is anyone who can help lead the Union, it's Chris Paul.